For wisdom is better than rubies, and all the things that may be desired are not to be compared to it. 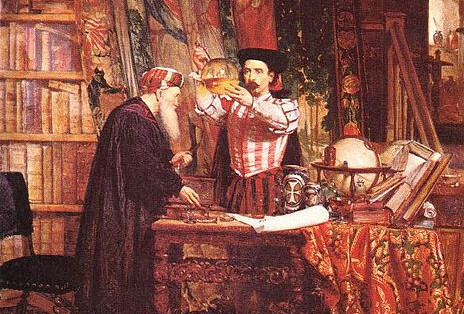 We picture alchemists as sorcerers and wizards, but in reality they were the pioneers of early science and medicine. 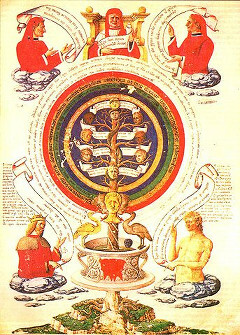 Alchemists attempted to understand and utilize the laws of nature. 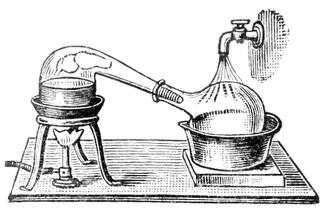 They invented chemical apparatus and perfected the techniques of distillation and sublimation. 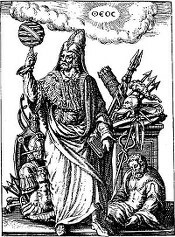 Historians study the science of alchemy because it flourished in centers of civilization and learning and because it played a significant role in the development of modern day science, philosophy, spiritualism, and religion. 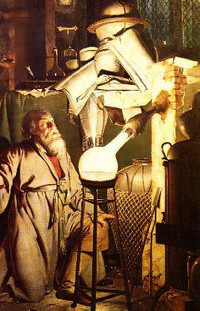 One of alchemy’s key objectives was the creation of the Philosopher’s Stone, a legendary substance capable of turning base metals into gold or silver. It was also believed to be the elixir of life, and in mystical circles it symbolized wisdom, perfection, and enlightenment. 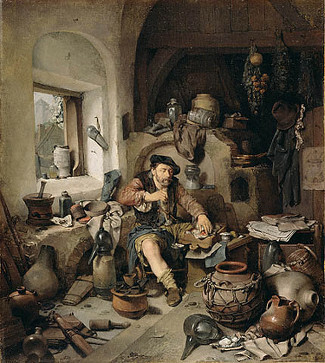 Alchemists deliberately wrote in code so that their secrets would not be available to the uninitiated. For that reason, the philosopher’s stone was given a number of mystical names. Many texts name and describe the stone. A few of them also indicate that it came in two varieties—a white stone for the purpose of making silver, and a red stone for making gold. The white stone was generally considered a precursor, or immature form, of the red stone. our Sulphur, Naptha, a soule, a Basilisk, Adder, Secundine, Bloud, Sperme, Metteline, haire, urine, poyson, water of wise men, minerall water, Antimony, stinking menstrues, Lead of Philosophers, Sal, Mercury, our Gold, Lune. Eirenaeus Philalethes was a 17th-century alchemist who influenced a number of prominent scientists, including Isaac Newton and Robert Boyle. To Philalethes, the Philosopher’s Stone was a “wonder-working stone,” called the Celestial Ruby. According to Philalethes and many of his contemporaries, all metals were destined to become gold when they matured. The purpose of the Celestial Ruby was to speed up this natural process. 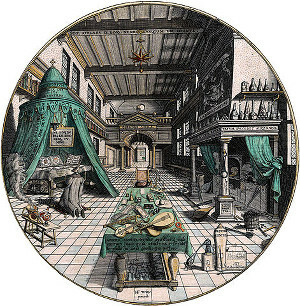 In addition to the Philosopher’s Stone, or Celestial Ruby, 17th century alchemists also believed that other stones possessing magical “virtues” could be produced in the laboratory. Among these were an Angelicall Stone and also a Mineral Stone, which could change ordinary flint into rubies, diamonds, sapphires, or emeralds.